whether we believe it or not. 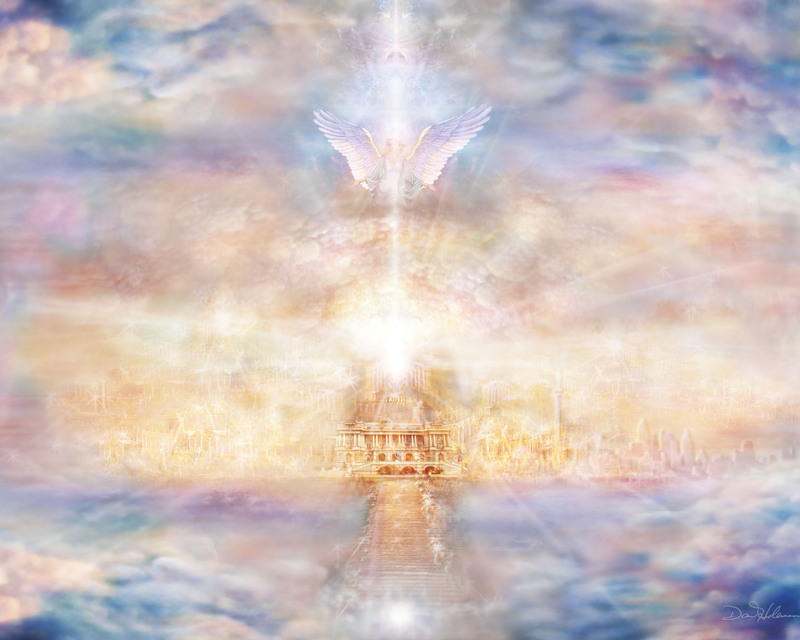 It is the world of the Divine." We are living in a New World, a time that has never been before. It is well known in many circles that there is an unseen world that surrounds us. My mission is to help you with messages from the inhabitants of this world and to teach you to communicate with these divine beings. My name is Elizabeth Foley and I will be your guide while you are here. Please enjoy your visit and do come back often to see the treasures that I will be adding as we move along this expanding journey! Angels are powerful messengers and we can hear their loving words and messages when we choose to open our hearts and mind. Your Angels want to help you with everything from sacred guidance to inspiration and healing. Elizabeth Foley, Ph.D. offers a full schedule of classes, meetup groups, certification programs and special events. 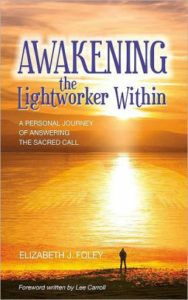 Awaken your innate spiritual abilities. Empower yourself and transform your life. Throughout the year Elizabeth Foley, Ph.D. offers unique opportunities to expand your consciousness and deepen your knowledge of your reality as a spiritual being having a human experience. Participate in retreats. Meet like-minded souls at spiritual fairs and expos. Celebrate your unique self! These books and angel cards were created by Elizabeth J. Foley, Ph.D. to make communicating with your angels easy. Understand how angels work in our lives. 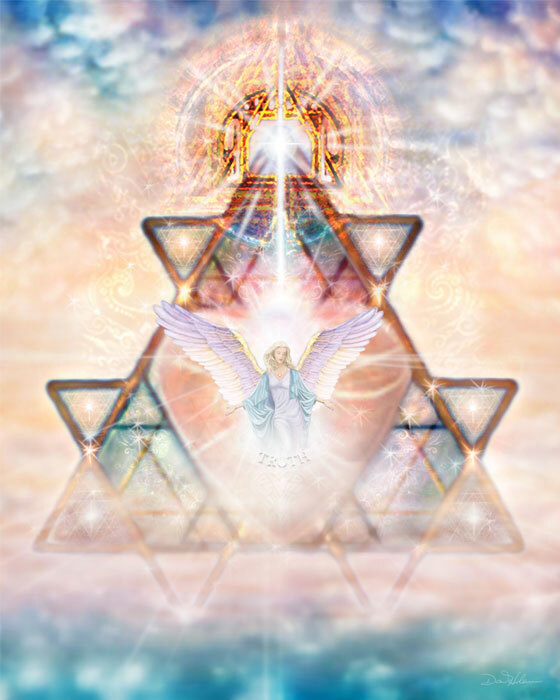 Receive personal messages from your angels. I can’t thank you enough for another wonderful training. Both classes were filled with insight (both into myself and the subject matter) and tips and great “how to’s”. Your teaching style is approachable and relatable on a personable level. Never once do you make me feel like I can’t do this or I’m in over my head. 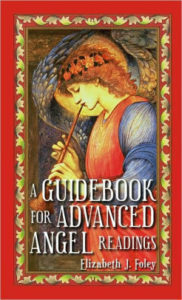 Your sage advice and wisdom from years of practice add a wonderful dimension to the Angel reading training. I can’t wait to take more classes with you in the future. Thank you Elizabeth!! My reading resonates quite highly with me!! The career job parts especially cause that is exactly where I am at. I loved the reading thanks so much again!! We offer a variety of services for mind, body and soul – everything from angel readings and angel therapy sessions to house clearings and blessings to different methods of Reiki healing. For over 20 years, we have gratefully served the greater New England area with our classes and services.